PRE-REGISTRATION HAS CLOSED. WALK IN REGISTRATION WILL BE AVAILABLE ON-SITE. LifeCity is excited to announce the 6th Annual Love Your City Awards - Celebrating New Orleans' Impact Economy, taking place January 25th, 2018. 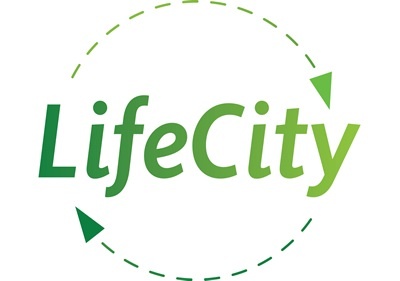 The awards gala (formally known as the Green Games Awards), celebrates the incredible social and environmental impact that LifeCity Certified businesses have achieved in 2017. 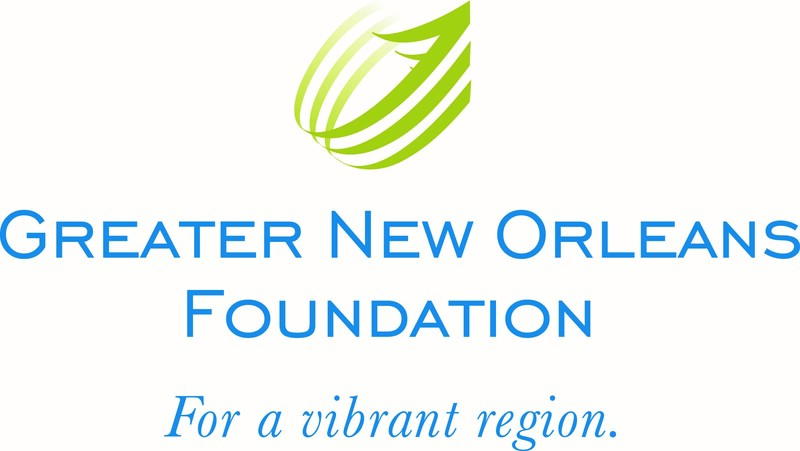 From installing rain gardens that reduce flooding, to strengthening health care benefits, we have so many organizations to recognize for their leadership in building a stronger New Orleans, while also growing profits. We all love our city, and at the Love Your City Awards Gala we will get the opportunity to recognize those that are intentionally linking impact with profit. The 2018 Awards Gala will also be an official Tricentennial event, and is the perfect opportunity to honor organizations who are giving back to this incredible community. ***Sponsorship opportunities are available, please contact LifeCity for more info.